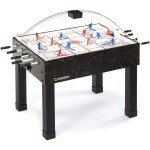 The Carrom 42 in. 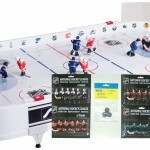 Power Play Table Top Air Hockey game is ready for play on your table top. 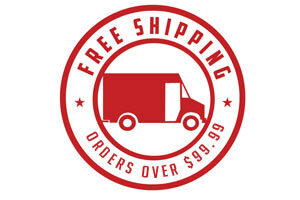 Equipped with an UL-approved high output electric motor – along with a fast and smooth air surface, this unit is designed to last for years to come. 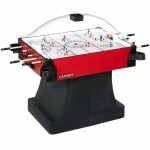 The classic design and graphics provide a retro arcade feel. 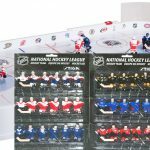 Its a great addition to any game room! Made in the USA. Slick play surface with cool graphics. 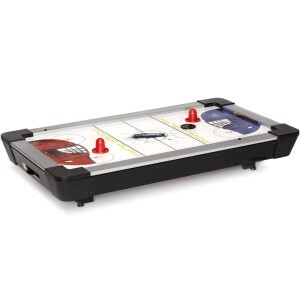 Built in manual scoring and dual puck return. Durable construction ensures years of family fun. Easy assembly – ready to play in under 5 minutes. Challenge family and friends whenever and wherever you want on this air powered game table! Its convenient size allows for storage between play times, yet it’s big enough to get a full-size game experience. This is not a toy! Not intended for use by children under 13 years old. 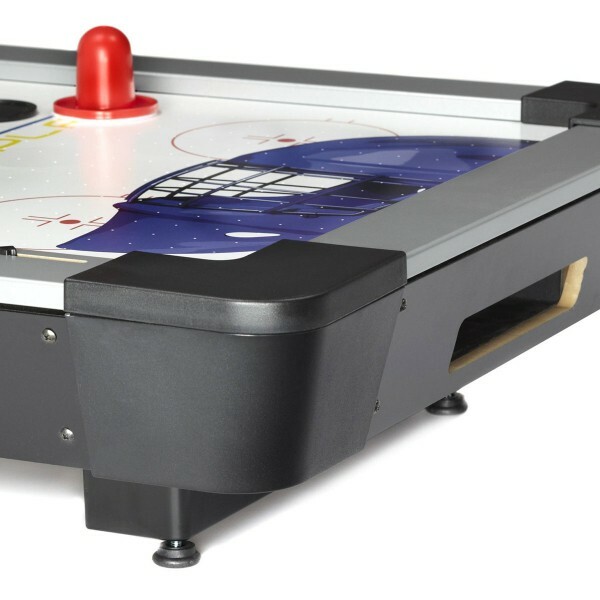 MODEL #225.00 | UPC # 0-43077-22500-6 FEATURES & SPECIFICATIONS CABINET: 2.5″ top rail with durable construction ensures years of family fun! PLAY SURFACE: Optimal air flow in the play surface makes for smooth and fast play LEGS: Easy to assemble and remove for storage, hardware is included MISCELLANEOUS: Equipped with a UL-approved, high output, electric motor. 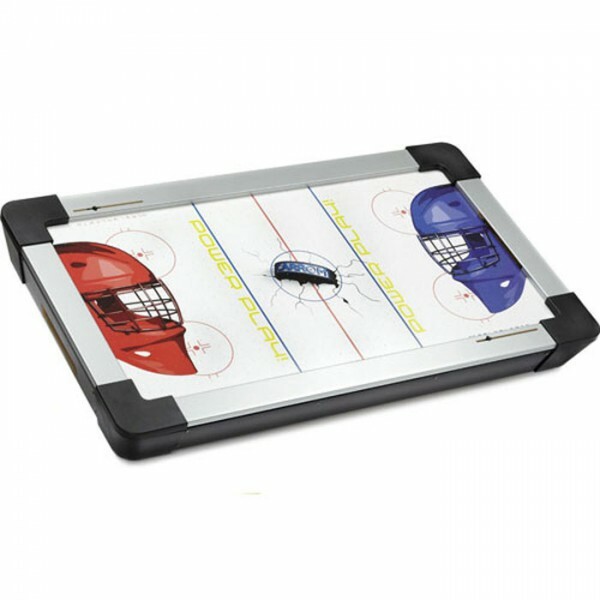 Keep score with the built in manual scoring for each player IN THE BOX: 2 pucks and 2 controllers GAME SIZE LENGTH: 42.75″ WIDTH: 24.75″ HEIGHT: 7.5″ WEIGHT: 30 lbs.